Price Reduction!! 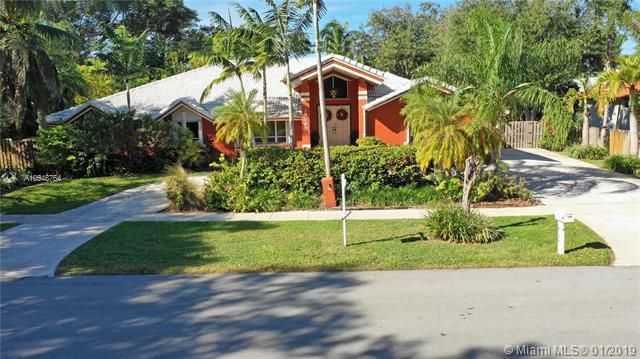 Beautiful home in the prestige neighborhood of Palmetto Bay. 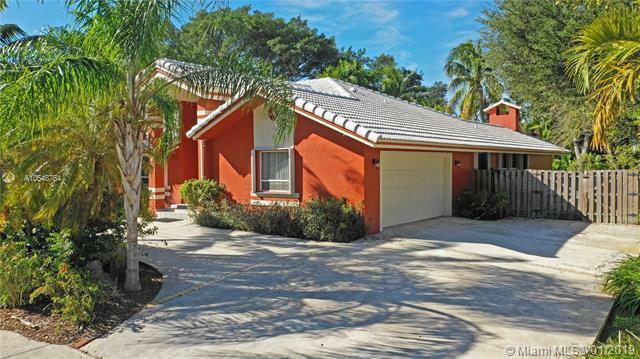 Near the Deering Estates this home features a remodeled kitchen, new floors, redone pool, and a new washer. 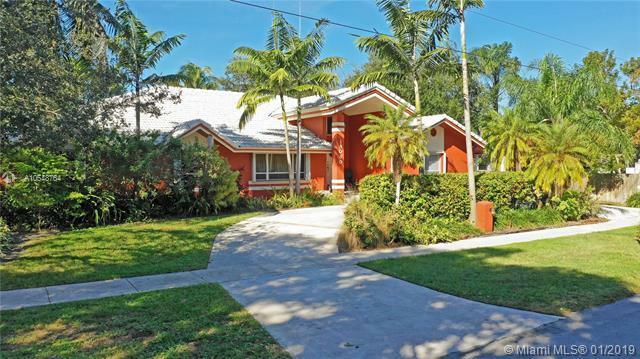 This home is perfect for a big family ready to settle in a great neighborhood with elite schools near by. Home also includes hurricane accordion shutters a two car garage, tank less water heater and a chimney. This home also has slow closing cabinets. 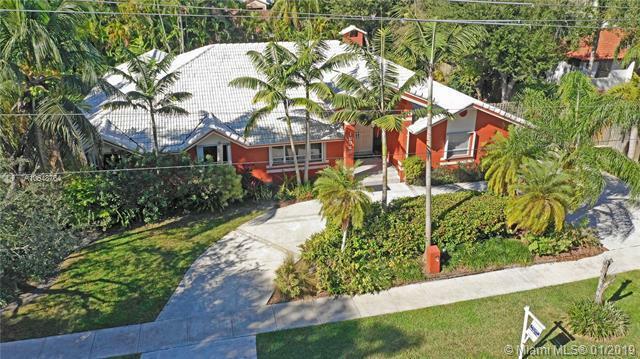 Home is near US1 making easy to get to 826 and nearby restaurants. Call today to schedule your appointment. Sellers are motivated and are willing to negotiate. Come see it before its gone! !